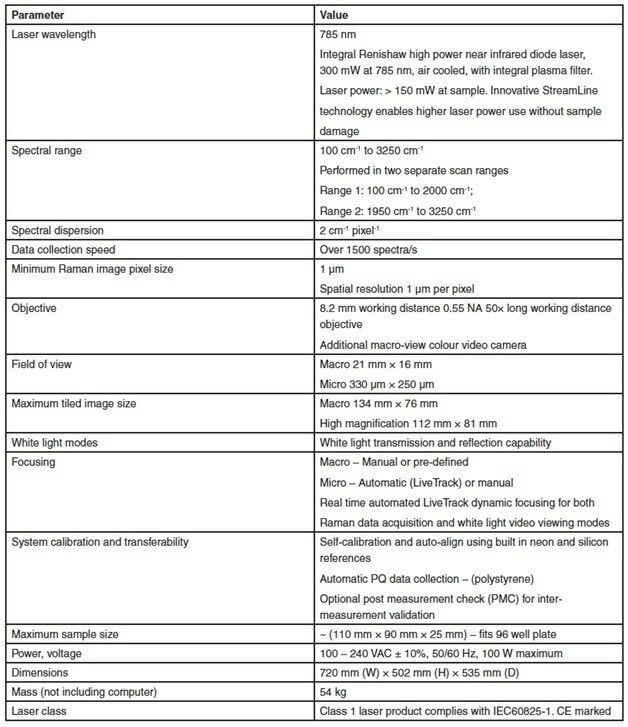 The Renishaw Biological Analyser is a compact, easy to use, benchtop Raman imaging system that redefines tissue and biofluid analysis. 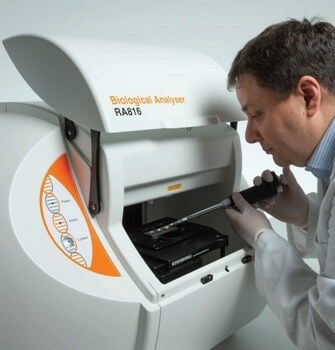 It extracts biochemical information contained within the biological samples being analysed. The system quickly acquires detailed information on the distribution and amount of biochemical species within biological samples including biofluids, tissue biopsies, and tissue sections. It is designed exclusively for the biological community. 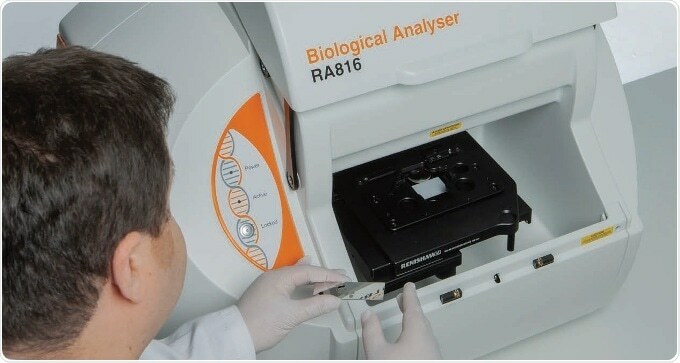 The Renishaw Biological Analyer produces outstanding results, quickly and easily. 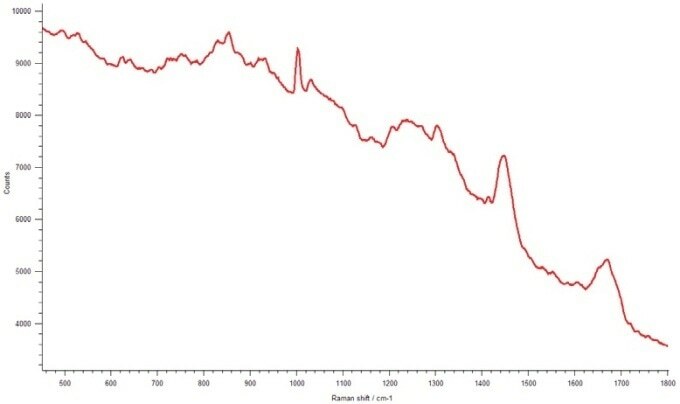 It collects advanced optical and spectroscopic imaging technologies, and the chemical analysis power of Raman spectroscopy (a light scattering technique) in a simple and robust system. In-depth biochemical information is shown from biological samples being studied, from the detection of protein secondary structure alterations due to drug interaction and tissue injury, to the distribution of exogenous and endogenous compounds within tissue. 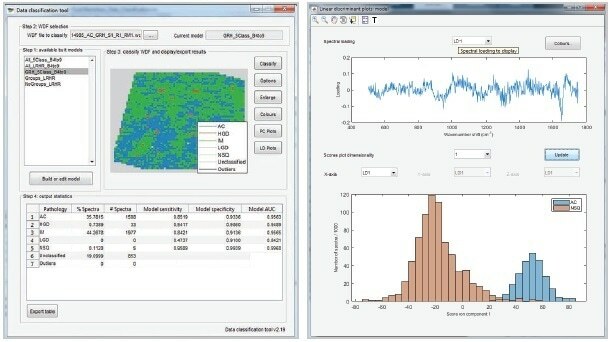 The Renishaw Biological Analyser’s software gives a structure for managing every step of the measurement process, using predefined protocols and experiment setups. It is completely computer-controlled. The system can acquire data unattended. Its queuing capability enables you to configure measurements and leave the instrument to run them; you can analyse multiple samples on a slide without the need for user intervention. 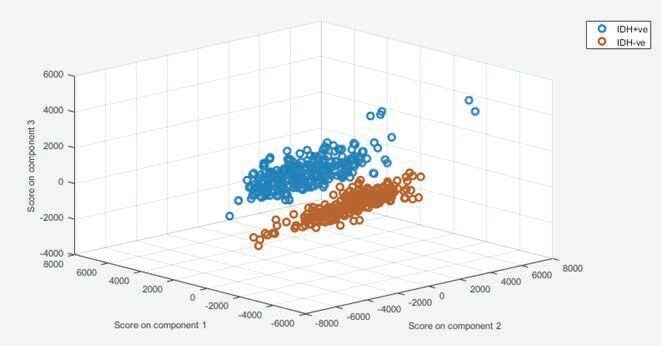 The unique macro image provides a comprehensive overview of all subsequent work and enables easy sample navigation and visualisation. 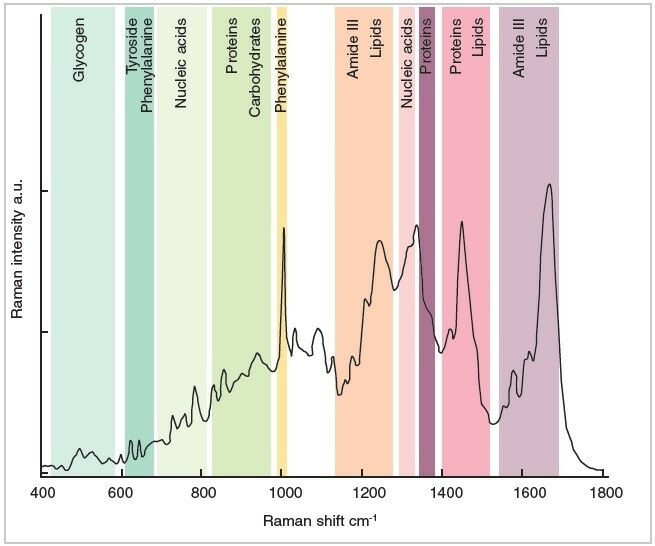 These tools establish early onset disease markers, assist in the discrimination of cancer stages with high sensitivity and specificity, and identify biochemical adjustments that are associated with cancer formation and progression. *1 Livermore et al. 2018 manuscript in preparation. 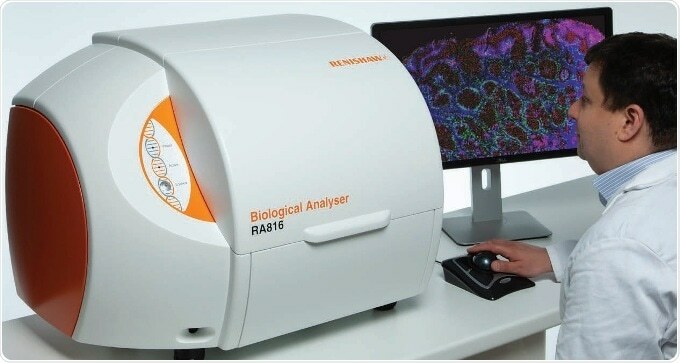 The Renishaw Biological Analyser is designed for research use only (RUO) and is not for use in diagnostic procedures.